Marketing your home for sale is the key to a successful close. We don't just put a sign in the front yard and hope that someone sees it. We make sure the entire Reno Sparks community knows that it's there! 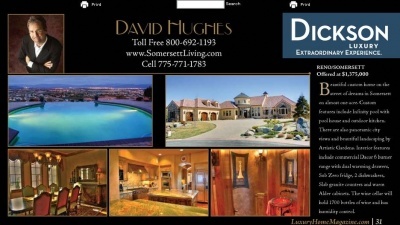 We have one of the top Real Estate websites in the Reno Sparks area. Professional photos for brochures, virtual tour and print advertising. Brochures with pictures in a flyer box attached to the sign. 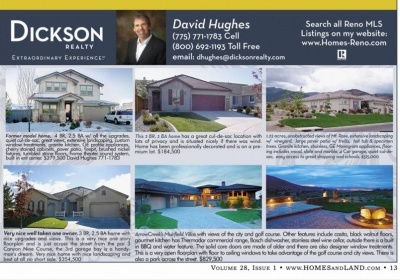 Advertising in the Homes and Land magazine. Create a web page on our site specifically for your home along with SEO tools. Preferred placement on all of the internet sites, Zillow, Trulia and Realtor.com, etc.. Your home will also be placed on the Reno Real Estate TV show that airs Sunday mornings at 10 am. Seller will be kept apprised of all showing activity and virtual tour visits. Once your house is sold we will guide you through the escrow closing process and have all of the contacts for any inspection repairs or items that may be done to put your house in the best light during the marketing period. Our presence on Google is doing exceptionally well and is climbing every day. 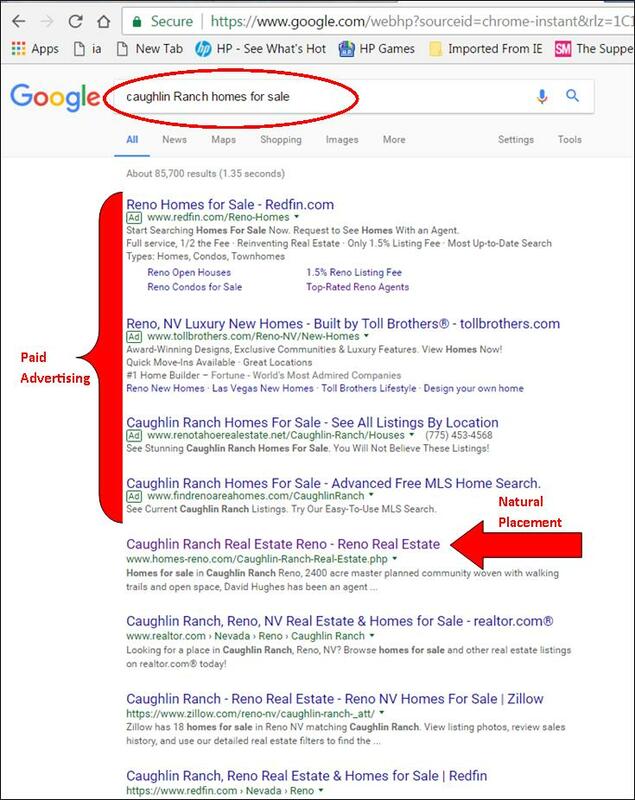 When searching for a specific area for Reno homes for sale we come up #1 for most areas. Below is the Google search for the Caughlin Ranch and Arrowcreek areas as an example. We will typically show up in the number one spot for almost any neighborhood in the Reno Sparks area. That is huge for our sellers! 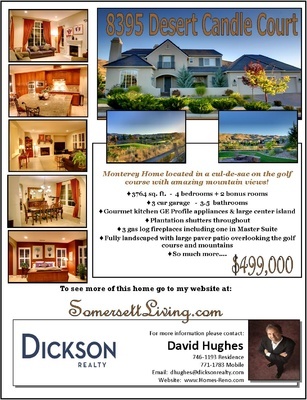 If we have your home listed in one of those areas we will put you on the front page for that area. 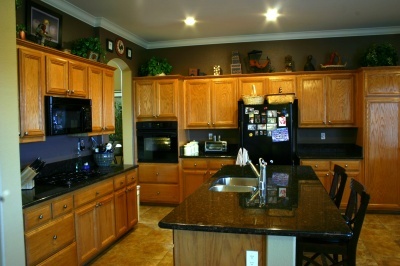 Along with the high quality virtual tours that we do, we will get traffic through your home. 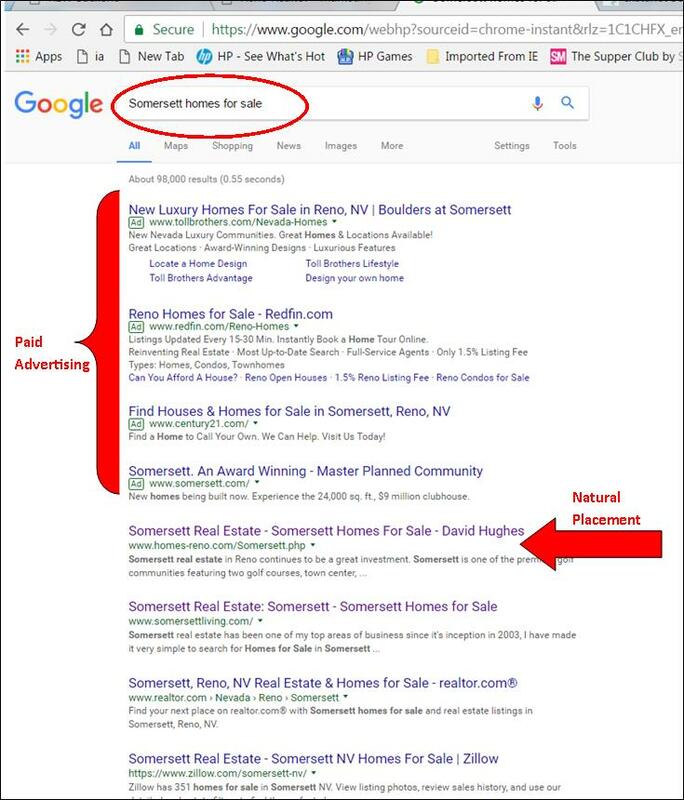 Statistics from the National Association of Realtors show that 90% of all home buyers are on the internet first, we will put you at the forefront of these buyers. 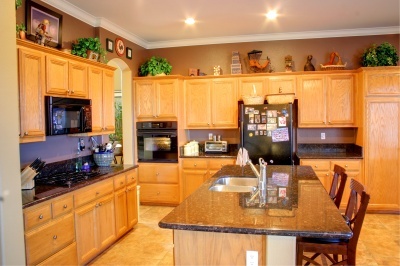 Virtual Tours is a great way for buyers to preview your home before making the decision to come see it in person. They truly get a feel for what your home is like. 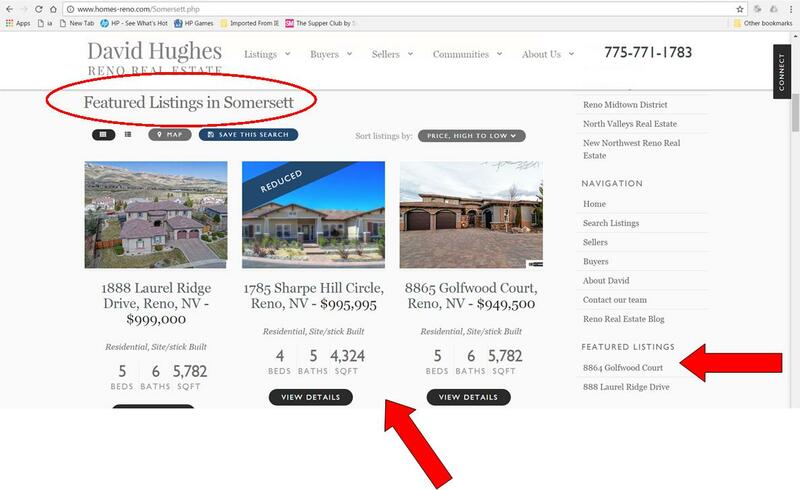 The featured listing tool within our website gives your home more exposure when buyers are browsing. Your listing will be featured on the area page of which your home is located. 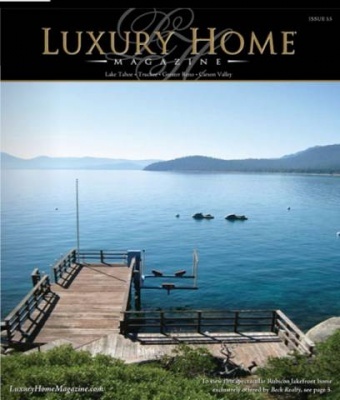 The two magazines that I advertise in are Homes & Land Magazine and Luxury Homes Magazine. 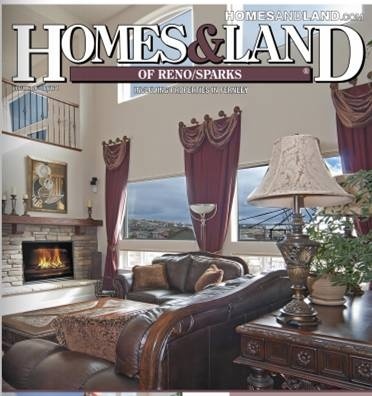 Both are the top magazines in the Reno-Sparks area.